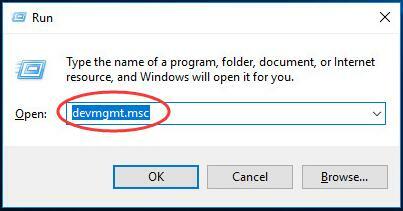 Many users reported when they access new operating system, they found System Interrupt Controller with no driver in Device Manager. It’s not a hard problem to solve out. In this post, we will be showing you three easy ways to install the driver back. Taking you time go on with the methods and choose the one you prefer. 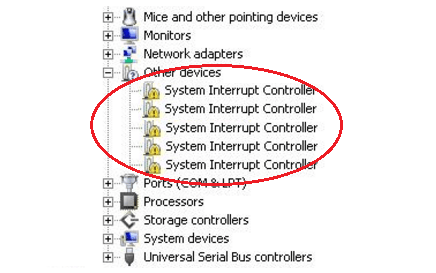 Find and right-click on System Interrupt Controller on the open window. 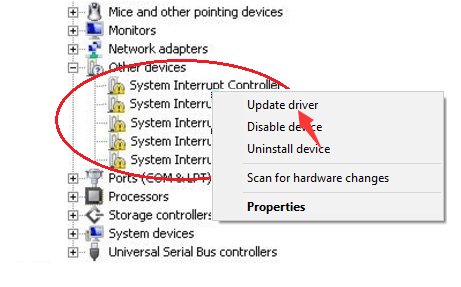 Then Windows will detect the correct driver for the device automatically. System Interrupt Controller is one part of the chipset and its driver is also included in chipset driver. 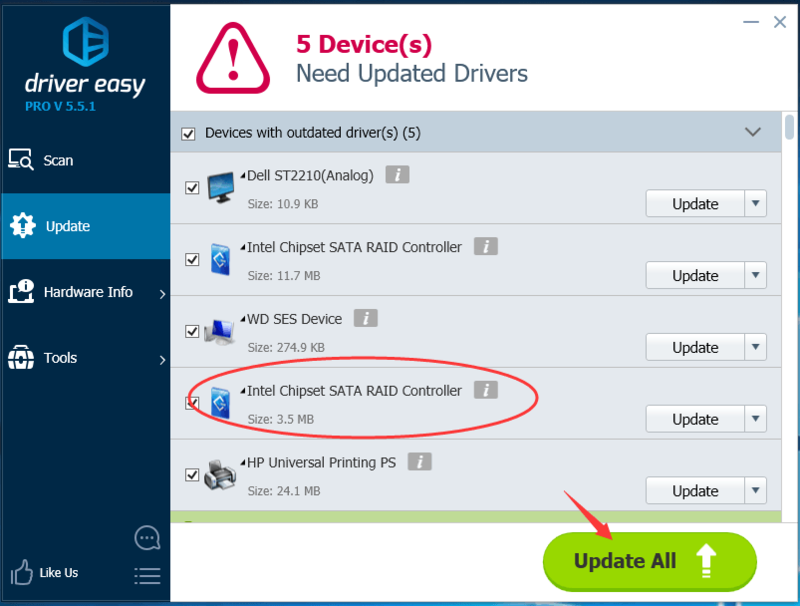 Thus if you want to download the driver manually, you can find the chipset driver from the manufacturer’s website. 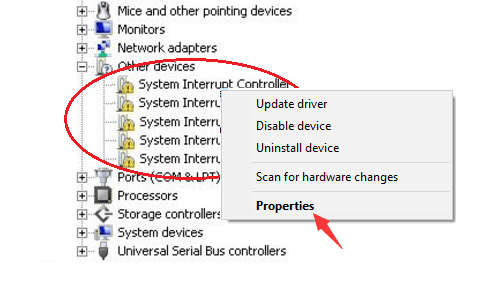 Follow the step 1) & 2) in Method 1 to locate System Interrupt Controller in Device Manager window. 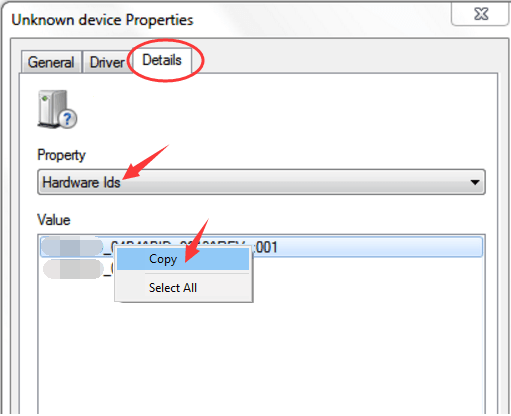 Choose to view on Details pane and set the Property to be Hardware Ids. Then right-click on the topest Value and choose Copy. Then paste what you copy in the search engine you like or directly in your chipset manufacturer’s website. Download the correct driver from the result and install it on your computer. 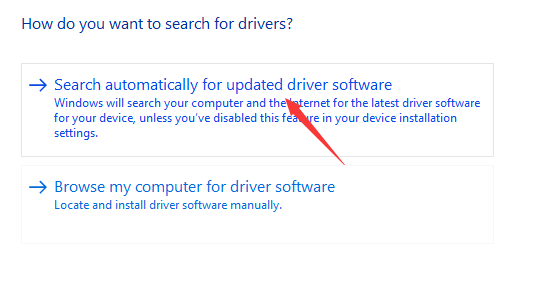 Windows cannot always find the update for your device driver. In addition, you’re probably having troubles with finding the correct drivers. Luckily, here you can let Driver Easy help you. You can try its Free version, and install the drivers one by one. But if upgrade to Pro version, you can update all your missing and outdated drivers automatically with just one-go — Update All. No worry to try its Pro version as we offer you a no-questions-asked 30-day money-back guarantee and professional tech support 24/7. Such a charming driver tool. Never miss it. Try now. Any questions please feel free to let us know by leaving comment below, thanks.